Donate to Blue Mountains Biodiversity Project! 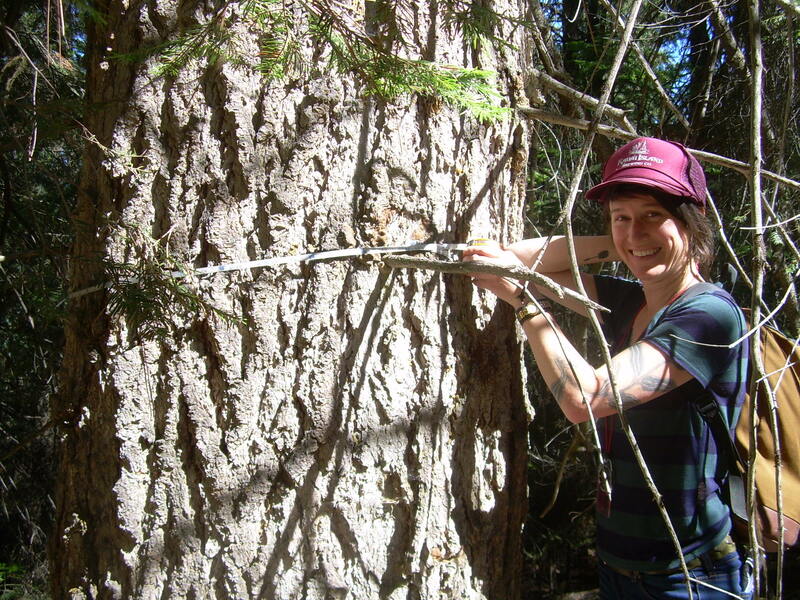 Blue Mountains Biodiversity Project’s field season is in full swing. We’ve had a very busy season so far, and have already finished surveying the Milli fire, the HWY 20 Public Safety Corridor timber sale, and the Upper Touchet and Glass timber sales (both in the Umatilla National Forest). We will also be surveying the Twin timber sale (Deschutes National Forest) and the Cliff Knox timber sale (Malheur National Forest). 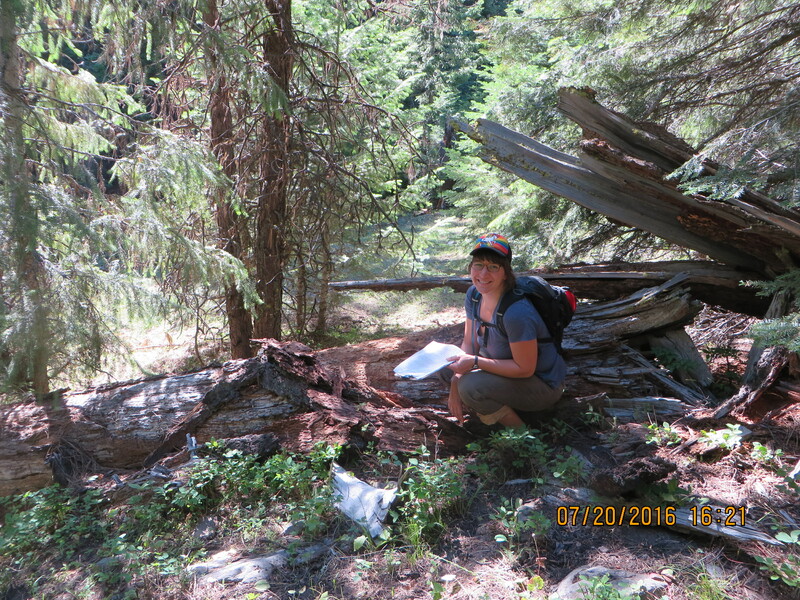 We are raising funds to help with our June 1st-Sept 31st field season, follow-up work such as public comments and objections, education and outreach, and litigation. Thank you for your support! Blue Mountains Biodiversity Project has been working to protect and restore the ecosystems of Eastern Oregon since 1991. We work to stop or modify projects on federal lands that threaten ecological integrity and biodiversity, such as logging, road building, livestock grazing, herbicide and biocide use, and mining. Our work area includes the Blue Mountains in the Malheur, Ochoco, and Umatilla National Forests, and the Eastern Oregon Cascades in the Deschutes National Forest. 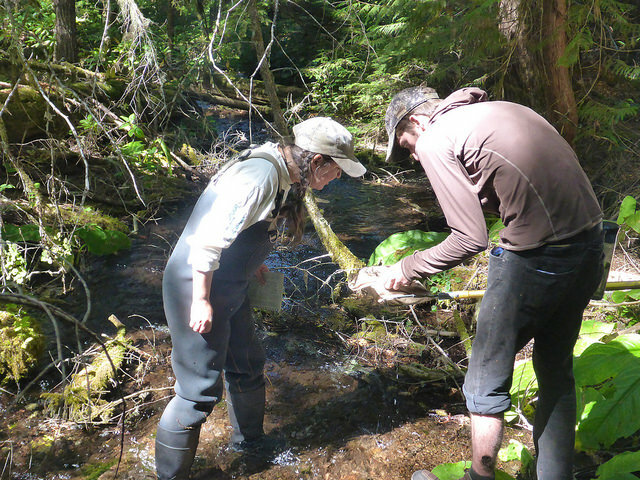 Our work is important for the conservation of numerous species, including salmon, wolves, lynx, rare woodpeckers, Pacific fishers, marten, and wolverine. 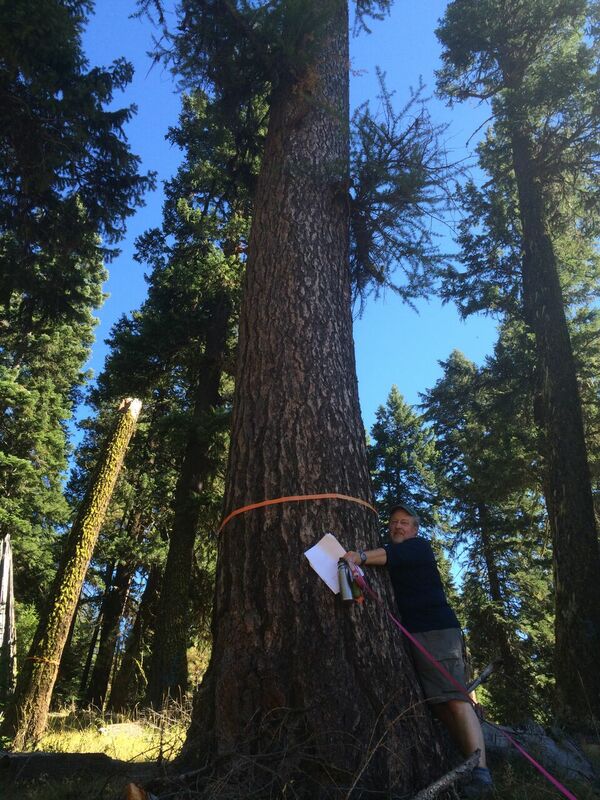 We field-check every major timber sale in our geographic work area. 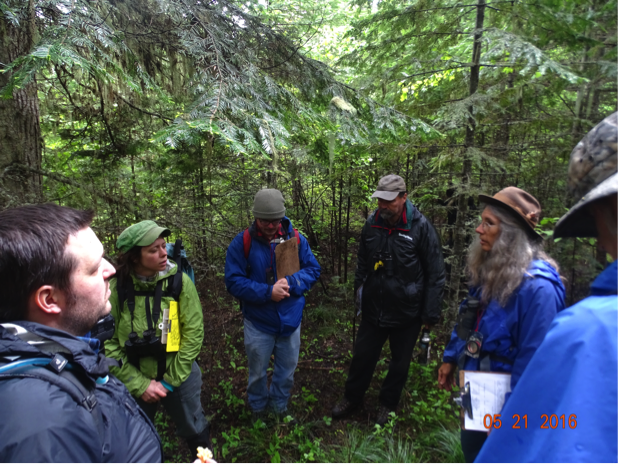 Getting to look at timber sales and grazing allotments in person provides us with valuable information including possible legal violations within the timber sale, specific environmental conditions, and which areas to prioritize for defending. During the summer, we field survey all major timber sales (usually between four and six sales) and selected livestock grazing allotments. Volunteers are the backbone of our field-checking efforts. 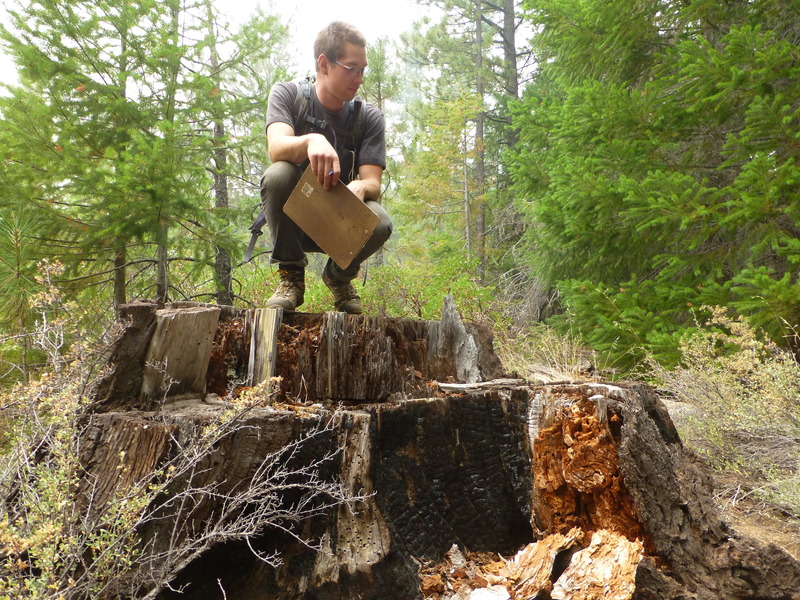 A typical timber sale in easter Oregon ranges from 4,000 to 15,000 acres (or more!) of commercial logging. Throughout the year we are hard at work putting the site-specific information we gather in the field to use through public comments, legal challenges, and public education. 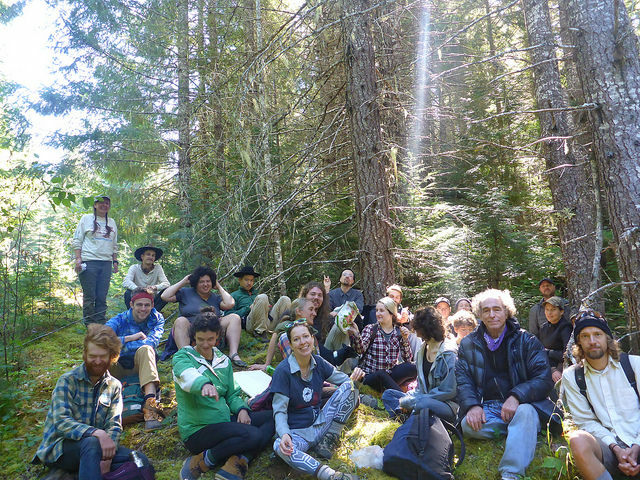 Through our summer volunteer program, we have trained over 275 interns in forest ecology and activist skills. No other organization in eastern Oregon covers as much ground as we do (literally! 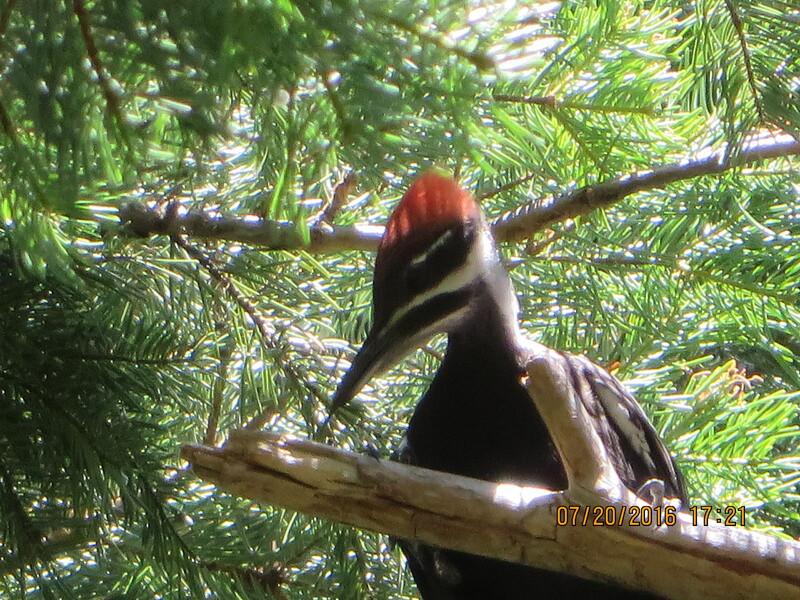 ), and no other organization so consistently and strongly challenges destructive timber sales and toxic herbicide use. However, we face financial challenges to fully fund our field seasons and the follow-up work such as engagement in the public comment process and litigation. Luckily, we are fortunate to have a community of experienced volunteers helping us with fundraising efforts and with field-checking. We also have a well-established reputation for important environmental victories. Please help us continue to “walk our talk” in the forests. Thank you!